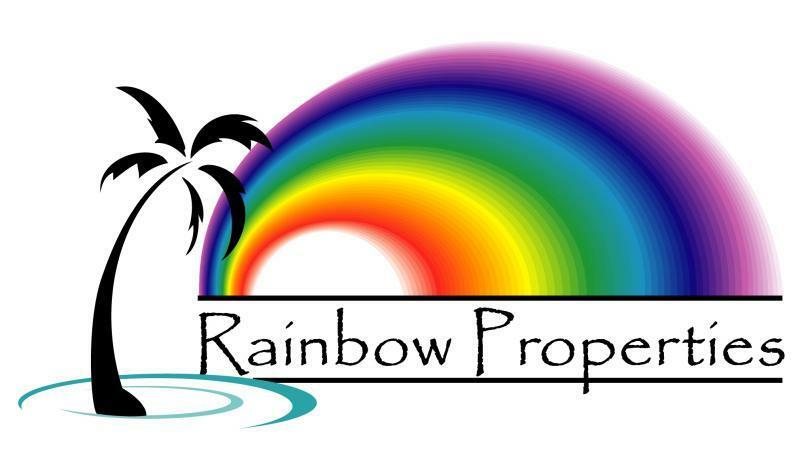 Shop For Hawaii Property the Smart Way! Just tell me the type of home you're looking for and I'll email you as soon as a home hits the market that meets your criteria. I'll also let you know any time a home meeting your criteria has a price reduction. It's that easy!! Fill out the information form below. Your FREE , no obligation account can be set up within 24 hours.